Anxiety is a monster waiting for you, just behind the closet door. The warm flush of your cheeks, stinging as adrenaline is dumped into your veins. Anxiety is the sinking feeling you get in your gut when something just isn’t right. It’s an elephant sitting on your chest, fire welling up in the back of your throat. Anxiety is being frozen in paralyzing fear, helpless, your heart throbbing so hard it sounds like a drum in your chest. It’s shaking, and anger and sadness and guilt. Anxiety is crying on the bathroom floor, it’s not leaving your house or returning calls and texts for days maybe weeks on end. Anxiety is the loneliest and most isolating, soul crushing, feeling in the world, and you just feel so powerless to stop it. There are a ton of things that anxiety is, and I know it certainly feels like it, but it is NOT the end of the world. Out of 18 percent of Americans struggling with anxiety, 23 percent will be diagnosed with a severe case. Only 10 percent of sufferers will get effective help. Women account for 60 percent of anxiety sufferers. It’s an upward trend, every year more and more people are diagnosed with an anxiety disorder, it’s a symptom of this crazy, stressful world we live in and the impossible standards we hold ourselves to. We are literally worrying ourselves to death. With over 40 million sufferers in the United States, no one is alone in this battle. As moms we’re all kinda terrified of failure. 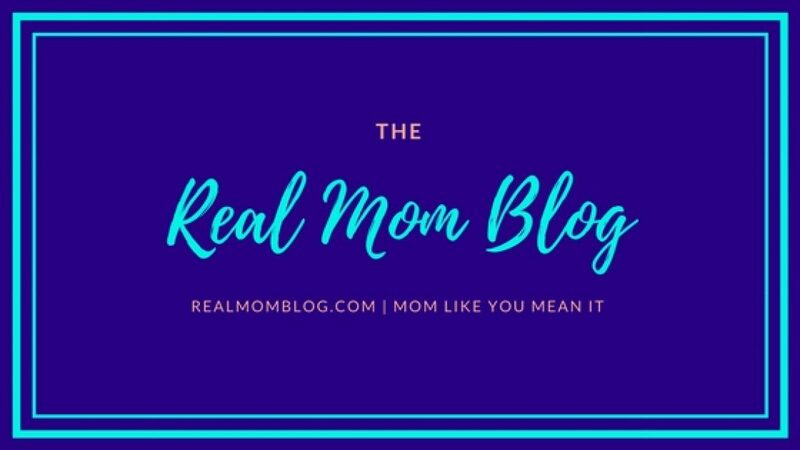 The pressure we put on ourselves to be supermom can be so overwhelming. That’s why we have to get better at identifying the causes of our anxiety and carving out time to take care of ourselves. We put a lot of important things on the back burner for our kids but self-care can not be one of them. You cannot fill from an empty cup. I want you to know to know that you’re not alone, if you read this and thought I might be talking about you, I was. You are absolutely not alone and you are exactly the kinda mom I wanna be best friends with! Comment below or email me at actuallyamanda84@gmail.com. Look for more articles coming soon on this topic, and more!